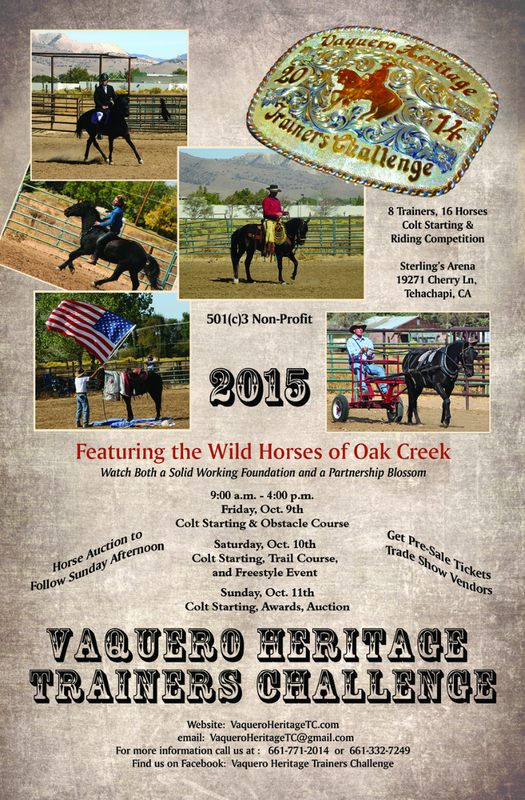 October 2015 was the 2nd Vaquero Heritage Trainers Challenge event. Attendance was phenomenal and we observed some really awesome trainers working with some very special horses. The public was great, supportive and appreciative of all the hard work that went into promoting and putting this event on. Best of all, 16 horses found new homes! The trainers challenge is meant to showcase local trainers’ abilities as well as give the horses a solid foundation and ultimately homes. The main event in which the trainers will be judged, will be a second horse, assigned to them by lottery at the event. This will be a younger horse, there is no expectation of riding in 3 days, instead our judges will follow the progress of each trainer and their horse and score the trainers on connection, on how far they’ve reached into the horse and drawn him into a bond. Each trainer will be scored individually based on their progress with this horse, not against each other. While the event was a huge success, we will not be holding the trainers challenge in 2016. 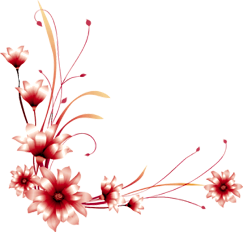 PLEASE check back with us from time to time as we may have other events in the future. The initial plan was to have 6 trainers, due to unforeseen circumstances we ended up with 8 in this years event! ALL the trainers are winners. This event was a 501(c)3 non-profit fundraiser, created specifically for the event; the non-profit has since been dissolved.